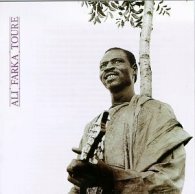 "Mali Bluesman" Ali Farka Touré, one of West Africa's best-known musicians, died yesterday following a long illness with bone cancer. I would be remiss not to feature him today on the World Music Wednesday feature. I first heard this name of Farka Touré in around 1994/95 when he released a critically acclaimed and excellent album with Ry Cooder called Talking Timbuktu. 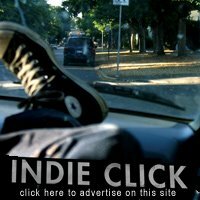 Over the years his name and his work have popped up on various world music compilations and stations I have been exposed to and I have always been impressed, and with happy ears. This was one amazing musician. Fascinating to explore the connections and commonalities between West African music and U.S. Southern Blues, which Farka Touré argued shared the same roots. Shocked. I had no idea. . . Tragic loss. Beautiful musician who made soul stirring music. How sad.